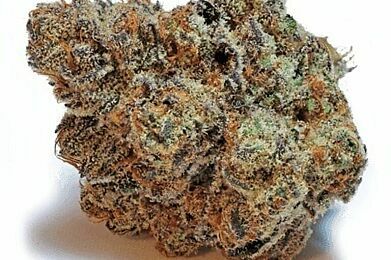 24K Gold cannabis strain, sometimes known as “Kosher Tangie” or simply “24K,” is a hybrid with a slightly higher rate of indica, coming in at a 60/40 ratio. Its THC levels can reach a potent 24%. This strain gets its name from its frosted gold appearance. 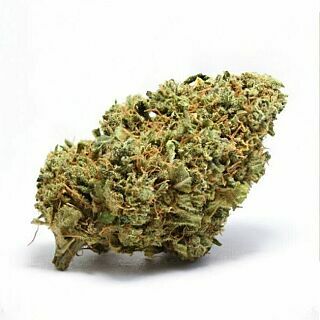 What continues to make this strain grow in popularity, however, is its sweet, pungent tangerine aroma. Its flavor is similar to rotting fruit, with classic skunky undertones. Type of High 24K Gold cannabis strain provides a deep, euphoric high that is best enjoyed in the evenings. It is acceptable for moderately experienced user but some beginners may find its effects overwhelming. Mood disorders and PTSD are treated with this strain. Genetics Aka: 24K, Kosher Tangie. Cannabis Genetics: Kosher Kush and Tangie strains.